It can be tempting to think of field trips as inconvenient. They require more funds and logistical planning outside the day-to-day work of the classroom. More and more school systems are eliminating field trips altogether, calling them extracurricular and unnecessary. However, research shows that it is only through experiencing educational situations in the real world that students are able to synthesize and make sense of what they learn in the classroom. So what is it about field trips that has such an impact on young minds? You could just say “fun” or “something new,” but the benefits go much deeper. Here are some specific ways in which field trips enhance education. The purpose of education is to prepare students for the real world. Classroom teaching is an excellent way to begin the process, but it can only take the subject so far. By offering students a chance to touch, see, hear, smell, and even taste the practical applications of their lessons, their education will be enriched and expanded. For example, teaching a classroom of students about the food industry is important for responsible citizenship. You can enhance their learning by adding in a field trip to a dairy farm to see the livestock, observe milking time, and even taste the finished dairy products. This provides the child with a direct association between her food and its origin. Let’s look at another example. Exposing children to classical music or fine literature in the classroom is vital to expanding their world views. However, by attending a symphony or play, the children experience the arts in a new way that classroom instruction can’t provide. 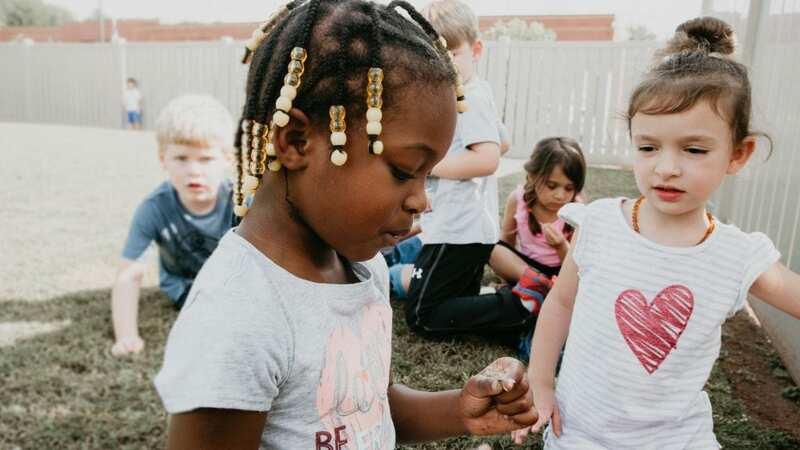 By enhancing the teaching a child receives in school through a field trip, educators take advantage of the ways in which hands-on experience encourages knowledge retention. Almost anyone you ask will have a fond memory of a field trip. In fact, it’s not unusual for professionals to cite these trips as inspiration for their current career path. By exposing students to a variety of professions, organizations, and technologies outside of the school grounds, the world of options becomes more available to them. Many students may be limited in their access to quality role-models. With this in mind, a field trip can be far more than an adventure for these children. Meeting a professional who is making a difference in his or her field could change the course of a child’s life. The unfortunate reality is that not all children will have equal opportunities to see and experience the world, even in their own city or town. Additionally, children who learn best through hands-on experience may struggle to retain what is taught in the classroom environment. A field trip is an excellent way to bridge the gap for kids who don’t otherwise wouldn’t have these opportunities. It gives them a chance to visit a museum, hear a symphony, or have some other enriching experience. In fact, children from rural and high-poverty areas have shown double the positive effects of a field trip to a museum. No one can deny that field trip logistics are daunting. But the data is clear. Children who take educational field trips are more interested in learning, recall their learning longer, and even have higher high school graduation rates. Simply put, field trips are a vital part of a quality educational experience. More than that, it is part of the educational and civic responsibility of our schools to provide them.